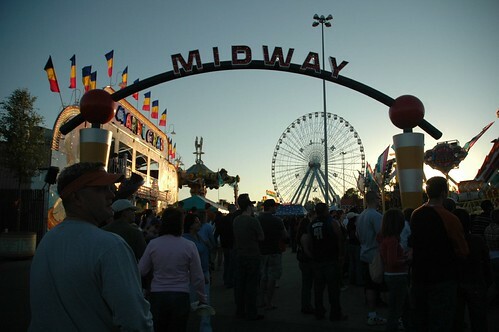 Saturday I went to the Texas State Fair for the first time. I have been before to watch The Texas/OU game but we never gave more than a cursory look at the fair because we had football to watch, and quite honestly, football will always beat a fried Snickers bar on a stick! How Do I Find Time to Have a Life With All This TV? I just got into The Amazing Race about 2 years ago, does that count?